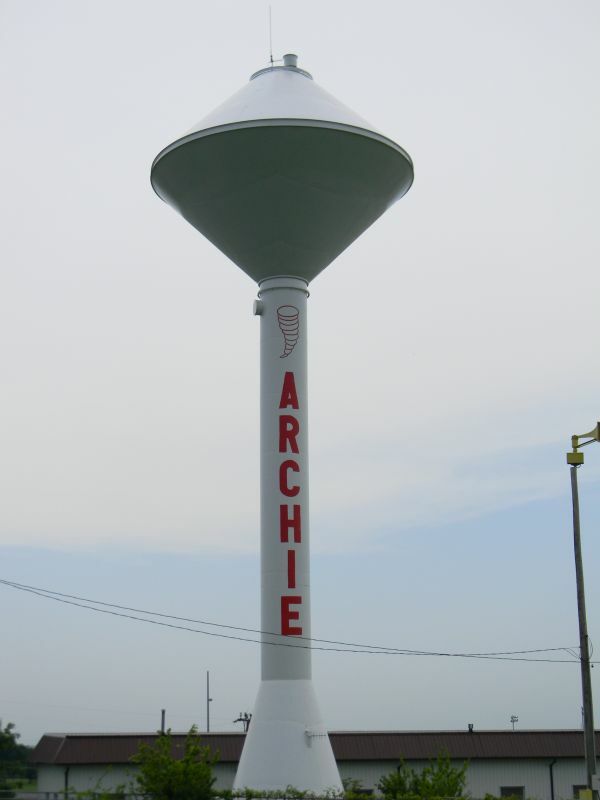 At the City of Archie, we are committed to providing safe, high-quality water services to our community, while maintaining a standard of excellence in customer service and environmental conservation. Feel free to call our office if you have any questions or need assistance with any matters related to the water we provide! Water bills are due on the 10th of each month by 4:00 p.m. unless the 10th falls on a weekend. If this happens the bill is due on the next working business day. The water bill contains a charge for water, sewer, and trash. Garbage pickup is on Friday mornings. All garbage should be put out curbside before 6:30 a.m. Recycling Containers may be requested at City Hall. A list of items that can be recycled is available at City Hall.